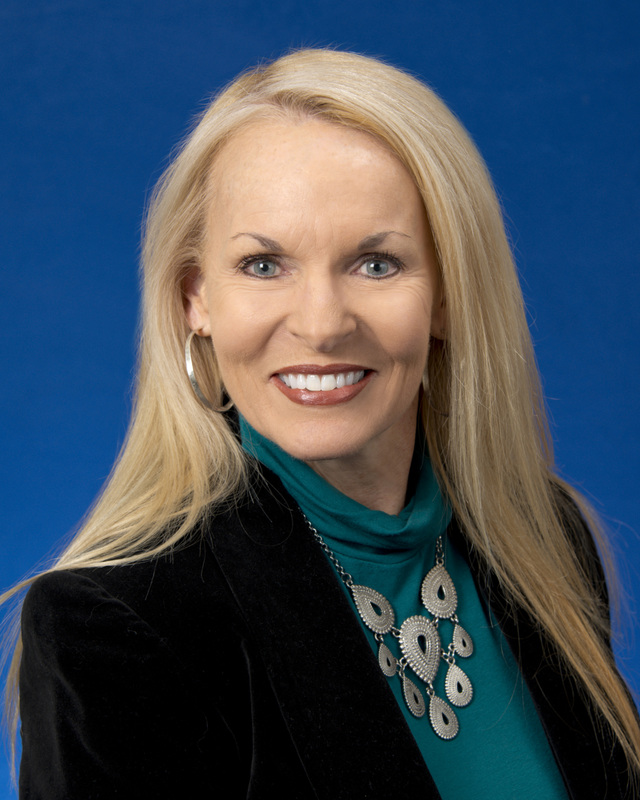 Our Team | Blue Benefits Consulting, Inc.
Mickie leads the Blue Benefits Consulting practice firm-wide. Over 30 years in the retirement plan administration, has given her experience in serving client retirement plan needs in banking, record keeping and Third Party Administration practices. She specializes in retirement plan consulting, plan design and corrections, and has responsibility for new business development. 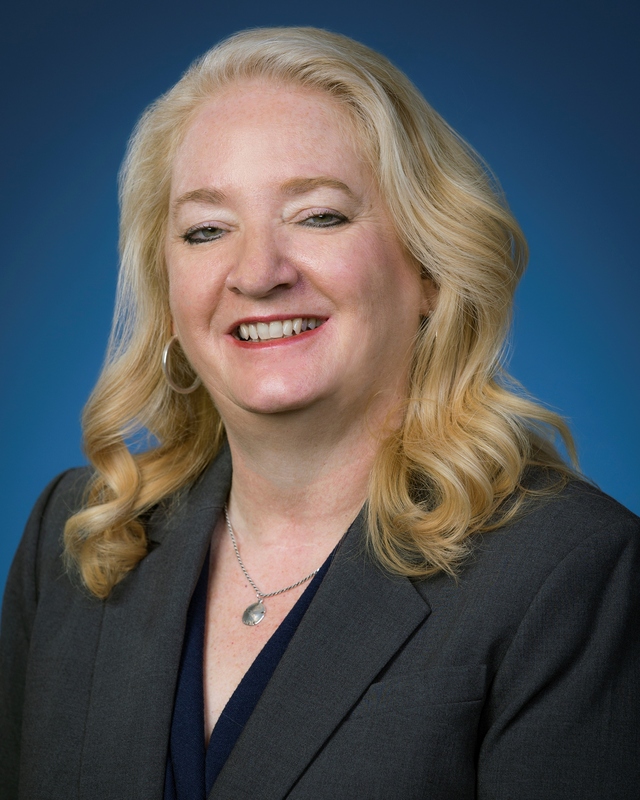 Mickie is an Enrolled Retirement Plan Agent (ERPA) with the IRS, and a current credentialed member of the American Society of Pension Professionals and Actuaries (ASPPA) with designations of Qualified Pension Administrator (QPA) and Qualified 401(k) Administrator (QKA). 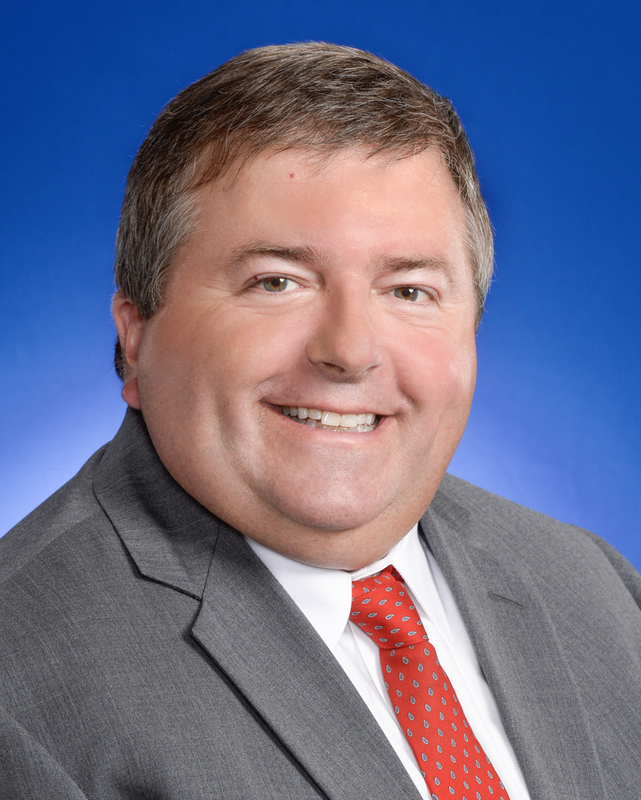 Mickie is also a current member of the Indiana Benefits Conference and has previously served multiple terms as Vice President of the Illinois Chapter of The ESOP Association as well as served on the Employee Benefits Committee of the US Chamber of Commerce. She has spoken and presented through various media on retirement plan subject matter before professional and business groups. Jane is a Manager with Blue Benefits Consulting, Inc. in the Columbus, Ohio office. She is responsible for managing the benefits department and the administration of a client caseload which includes 401(k)/profit sharing plans, money purchase plans, new comparability plans, and Defined Benefit Cash Balance plans. Jane has over 30 years of experience in Retirement Plan Administration. Many of these years have been with various Bank Trust Departments in Columbus, Ohio and Actuarial Firms in the Columbus, Ohio and Seattle, WA areas. Jane’s experience includes helping her clients with Plan Design and implementation of various retirement as well as day to day administration of these plans. She holds the Qualified 401(k) Administrator designation through ASPPA. Jane is a graduate of The Ohio State University with a Bachelor of Science degree in Business Finance. Melissa is a Manager with Blue Benefits Consulting, Inc. in the Bloomington, IN office. She works with clients on plan administration and compliance matters, as well as various special projects, including new plan installations, plan terminations and IRS and DOL plan audits. Melissa has 18 years of experience in the retirement plan industry. As an Enrolled Retirement Plan Agent (ERPA), she is able to represent clients before IRS on various plan matters. 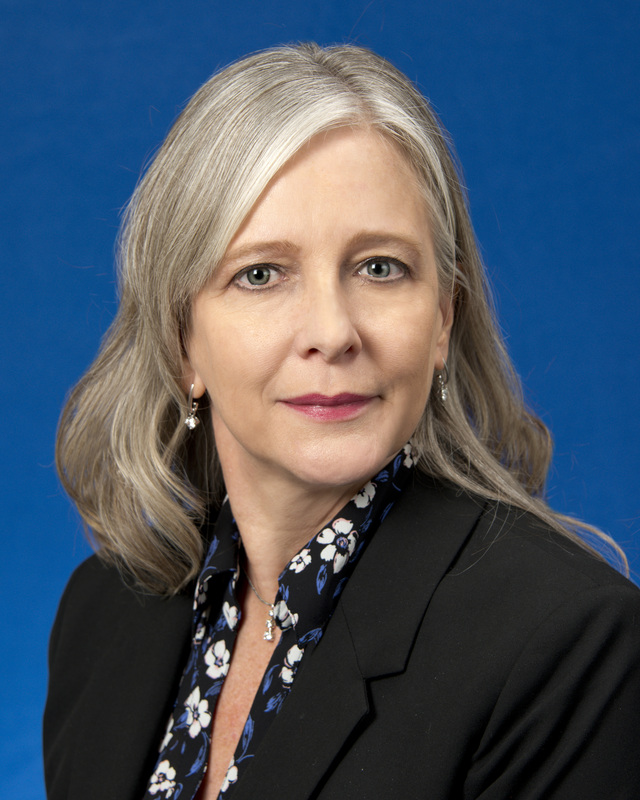 She holds both the Qualified Pension Administrator (QPA) and Qualified 401k Administrator (QKA) designations with the American Society of Pension Professionals and Actuaries (ASPPA). 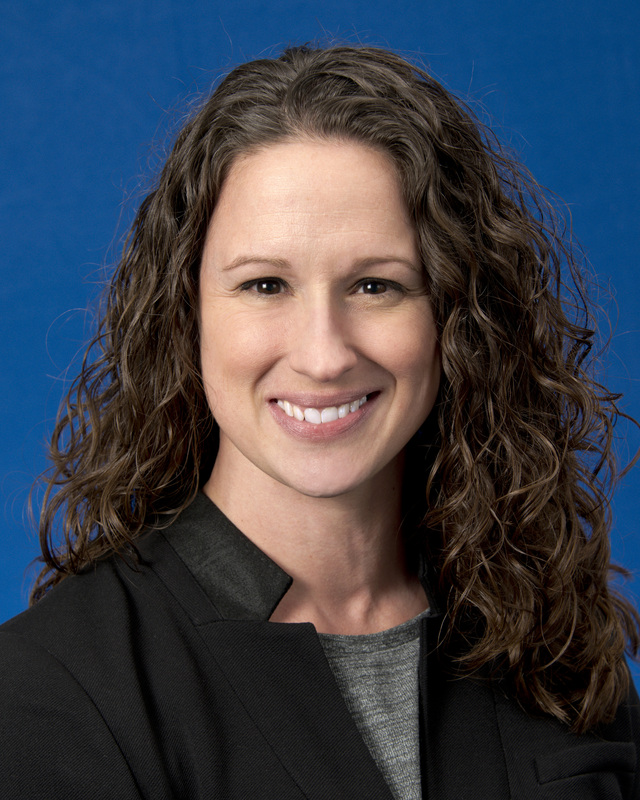 Melissa is a graduate of Saint Vincent College in Latrobe, PA with a Bachelor of Science degree in Business Finance. Stephen is a manager with Blue Benefits Consulting, Inc. in the Bloomington, IN office. His primary duties are plan administration and compliance, plan design consultation, special plan correction projects and relationship building. He has worked with various types of retirement plans including 401(k) Profit Sharing Plans and Employee Stock Ownership Plans (ESOPs). Stephen has more than 20 years of experience in the retirement plan industry. 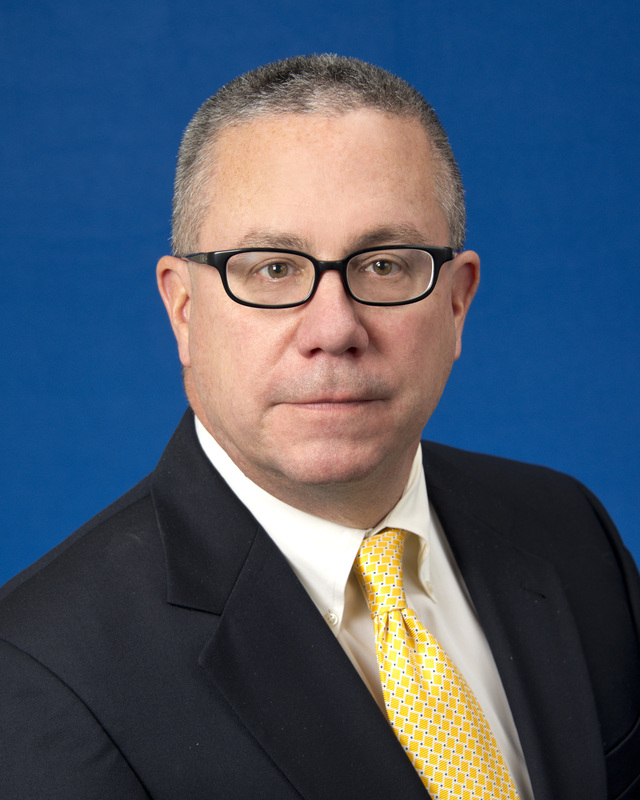 Most recently prior to joining Blue, he worked for a national organization answering technical qualified retirement plan questions for retirement plan professionals. He holds his Qualified Plan Administrator (QKA) certificate with the American Society of Pension Professionals and Actuaries (ASPPA). Stephen is a graduate from North Carolina State University with a Bachelor of Science degree in Mathematics Education. Additionally, Stephen served on the ASPPA Education & Examination Committee for 10 years and helped develop the ASPPA ESOP Administrators Certificate program. Tim is a Manager with Blue Benefits Consulting, Inc. in the Carmel, IN office. He assists plan sponsors and advisors with the administration and compliance of both small and large 401(k) plans and other qualified plan arrangements. Tim holds the designation of Certified Pension Consultant (CPC) from the American Society of Pension Professionals & Actuaries (ASPPA). He is also an Enrolled Retirement Plan Agent (ERPA) with the ability to represent Employers before the IRS in retirement plan matters. Sheila has over 20 years of experience in retirement plan administration and benefits consulting. Her experience includes annual plan valuation and compliance testing; trust accounting reconciliation; contribution, distribution and loan processing; and preparation of various DOL and IRS annual returns and tax forms. She specializes in consulting with her clients on plan design and compliance. She has worked with various types of retirement plans including 401(k) Profit Sharing Plans, Money Purchase Pension Plans and Cash Balance Plans. Sheila is also a member of ASPPA and the Relius Midwest User Group. Gerald is a Benefits Administrator with Blue Benefits Consulting, Inc. in the Bloomington, Indiana office. 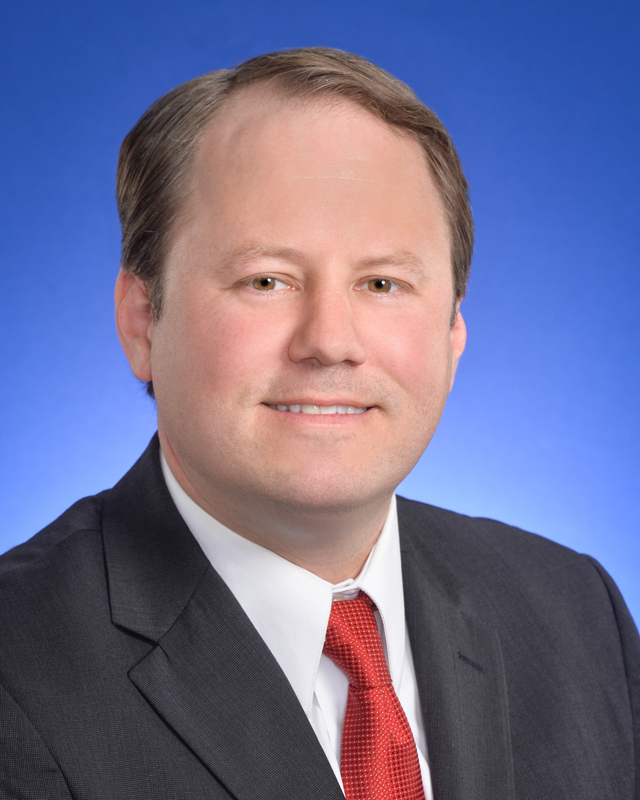 His responsibilities include the preparation of annual Discrimination Testing, Plan Valuations and Employer Contribution Calculations for Defined Contribution Plans of existing Blue Benefits Consulting clients. He is responsible for the preparation of Forms 5500 and other tax forms associated with qualified retirement plans, as well as the verification that the plans are in compliance with Department of Labor (DOL) and Internal Revenue Service (IRS) regulation requirements. Gerald has over 25 years experience in the benefits industry and has earned the designation of Chartered Retirement Plans Specialist from the College for Financial Planning. Gerald is a graduate of Westminster College in Pennsylvania, with a B.S. in Mathematics. Theresa has nearly 20 years of experience in retirement plan administration and benefits consulting. 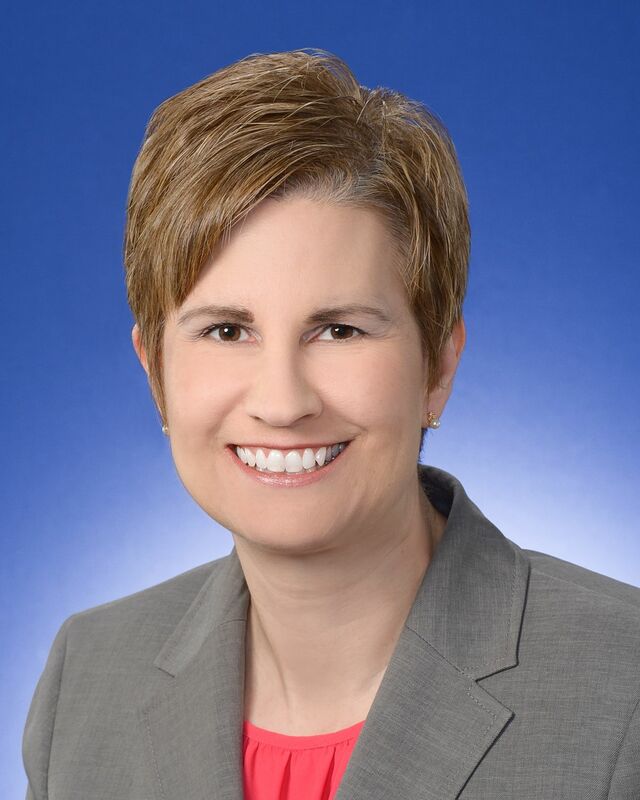 Her experience includes compliance testing, annual valuation, DOL annual returns, trust accounting, asset reconciliation, employer contribution calculations. She specializes in consulting with her clients on plan design and compliance. She has worked with various types of retirement plans including 401(k) Profit Sharing Plans, defined benefit and ESOP plans. Theresa is also a member of ASPPA with a QKA designation. 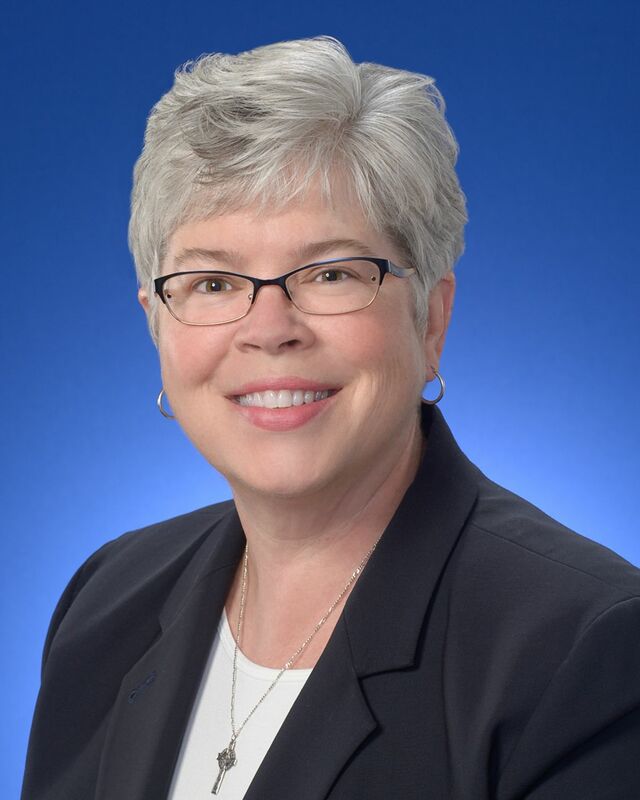 Prior to Blue & Co., LLC, she worked in the Retirement Services Division of an Indianapolis insurance company in various roles of plan services consultant, plan analyst and plan writer. Theresa earned a Bachelor of Science degree in Education from Youngstown State University in Youngstown, Ohio. 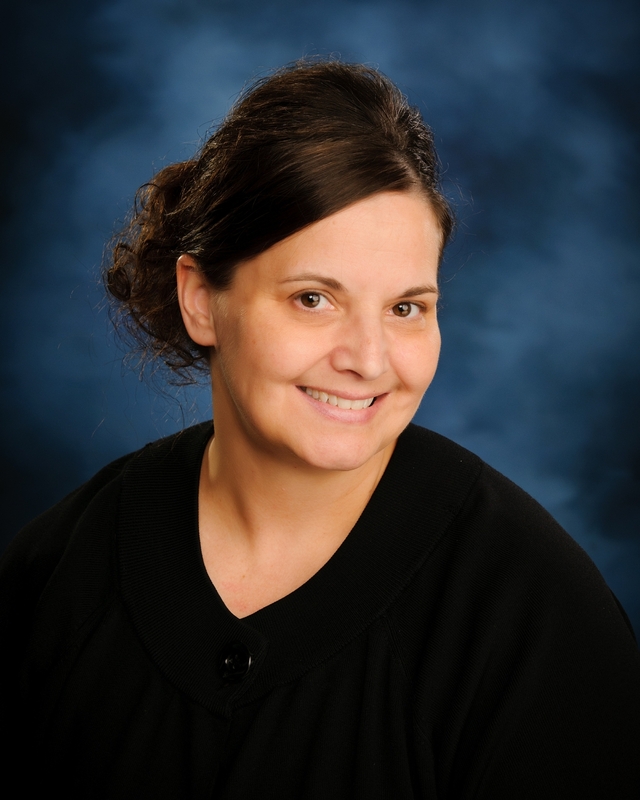 Annette is a Benefits Specialist with Blue Benefits Consulting, Inc. in the Bloomington, Indiana office. Her responsibilities include: assisting clients to facilitate day to day plan operations, managing employee census data, processing distribution & loan requests, electronic filing of plan-related tax forms and helping clients with web portal access. 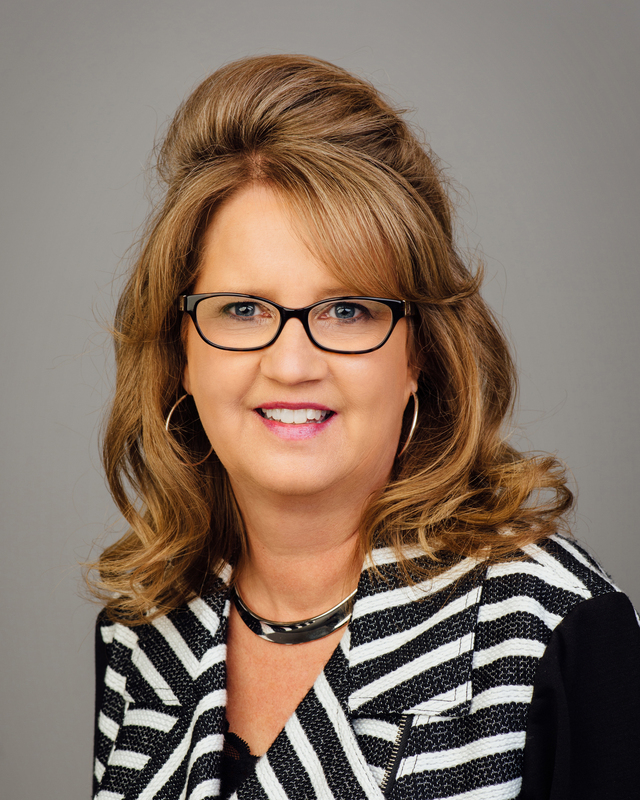 Annette has over 6 years of experience in Retirement Plan Administration, and over 22 years of experience in Administrative Management and Customer Assistance. Cheri has been an employee of the Seymour office for over 22 years and has worked in various capacities prior to moving to the Benefits Department thirteen years ago. Currently, she is a Benefits Specialist where she is responsible for the administration of retirement plans including annual accounting, allocating assets, distributions, preparation of participant statements, and preparation of annual returns required by the DOL. Cheri corresponds with clients, financial institutions, attorneys, and the IRS and holds employee educational and enrollment meetings for newly formed retirement plans. Lynette is a Benefits Specialist with Blue Benefits Consulting, Inc. in the Bloomington, Indiana office. She assists clients with plan operations, including: participant distributions and loans, employee census matters, and web portal information access. Lynette is a graduate of Indiana University. Prior to Blue Benefits Consulting, she handled benefits for a client of the Bloomington office for many years.